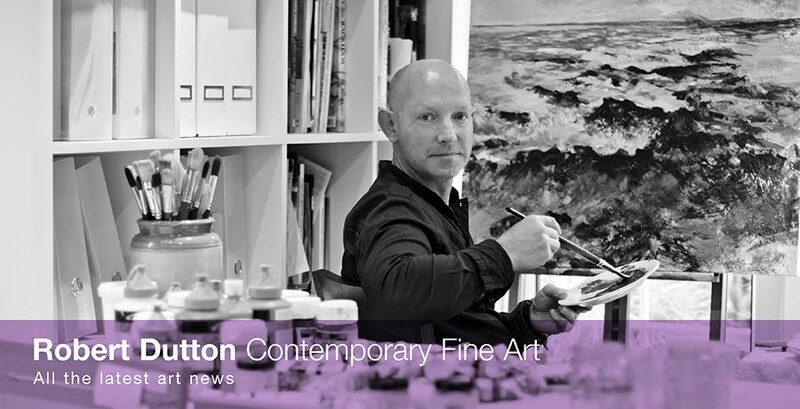 Robert Dutton Artist: Keep calm and carry on...drawing and painting! Another recent addition fresh out of the studio and back from the framer between all my other busy 'arty activities'. Just wait and see what comes next...this for starters! 3 drawing articles to be published in 'The Artist' magazine for February, March and April '16 to inspire you.